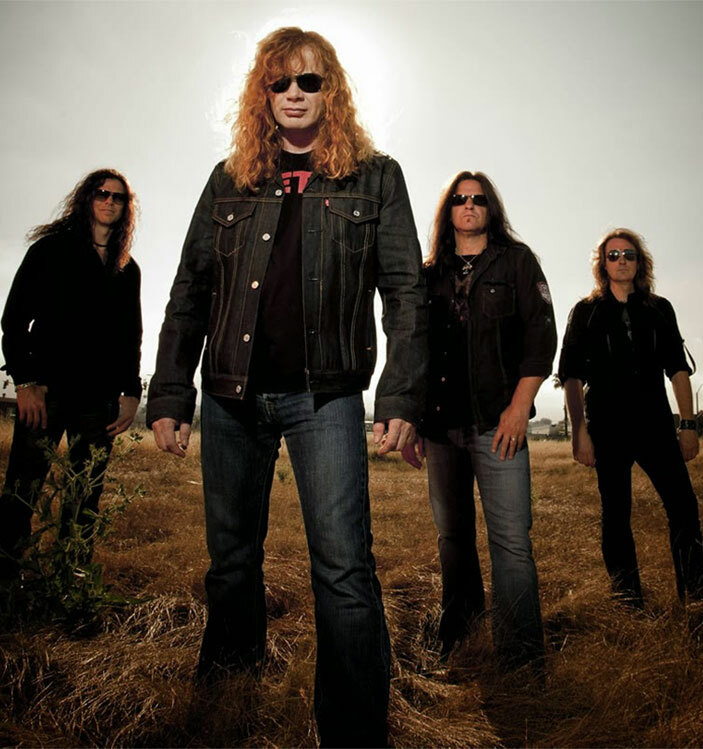 Megadeth began in 1983 with its roots in thrash metal, a genre that its founder, singer/songwriter and guitarist Dave Mustaine helped pioneer. Mustaine's musical roots began early on listening to AC/DC and Led Zeppelin, and took form in the New Wave of British Heavy Metal when he joined Metallica in 1982. Megadeth emerged in 1985 at the forefront of the thrash/speed metal scene with their seminal debut "Killing Is My Business…And Business Is Good", and continued on a blistering path of albums and tours throughout the decade. "I'm loyal, and this is the best mic I have ever sang into….and there is something about that mic - I always know where I am at."